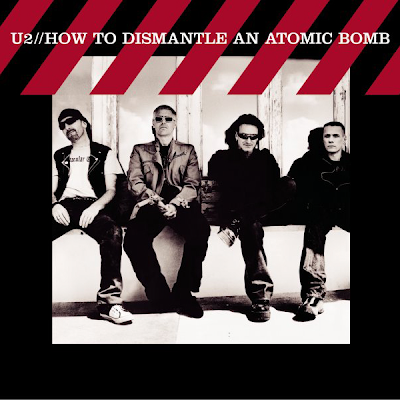 Fast Cars was an extra song in included on the end of some vesions of U2's How to Dismantle an Atomic Bomb. This was the only song to have a lyric reference to a bomb. The answer to how one does indeed dismantle an atomic bomb is with love. An early version of the song was called "Xanax and Wine".